steph Mar 03 2019 1:44 am I thought i was the only one who thought he looks like sungjae!! I first saw him in village survival. I'm looking forward to seeing more of him in dramas! Leeah Nov 13 2018 1:52 am He is so cute in Beautiful Vampire movie. teodores Oct 12 2018 12:13 am to me he looks like lee tae hwan ? MizzJ Feb 21 2018 8:17 am i start looking for this guy after i see new mc Inkigayo.. he was handsome and tall.. i will watch u n my bias mingyu every week from now ?? Sarah Jane Vargas Nov 27 2017 10:59 pm Hi oppa when i saw you, i though you're yook sung jae ????. But your so cute when you get jealous with producer K of the liar and his lover ???? I'm waiting for your next drama ?? Jme Jun 19 2017 9:45 am Begin to search him. And His sooo cute.Handsome. Adorable.. Looking forward to the next project of him.❤❤❤❤? Fei May 18 2017 3:15 am When I first saw him , I taught he came from an idol group. Surprisingly, I think he isn't an idol. But I'd love to stan him if he were in a group <3 kkkkkkk. Pamela Kay May 08 2017 5:55 pm He is a very handsome young man. I enjoyed seeing him in The Liar and His Lover. I hope to be able to see him in another drama in the near future. He should go far. Angela Jane Auxtero May 03 2017 7:03 pm You so good artist ? thei2 Apr 30 2017 4:27 pm Lol I though he's N of Vixx. olzdive Apr 22 2017 6:08 pm I was going to say the same thing like you, J! ^_^ bit look like Sungjae! Titi Alawiyah Apr 20 2017 7:11 am He is so handsome and i like his character in the liar and his lover, he is so cute... But unfortunately he is not yet famous, hopefully this drama make him famous and do another character in another drama ? Esh Apr 11 2017 7:36 pm It will be fun if on the drama the liar and his lover sorim(joy) will mislook you as sungae. Then here you come with a frowning face jealous again. Nayla Apr 10 2017 5:11 am first time i watch TLAHL, I though he was Sungjae but look little different.He really look like sungjae. I think that only me that think he look like sungjae, but when I look the comment ; WOW! there's really much people that think they look alike. Oppa, Fighting!!!!!!!! Reyn Apr 02 2017 2:53 am ommooo, so cute.. Jin Woo ?? Carlly Mar 28 2017 12:51 pm Deok Hwa Yaaaah! ?? 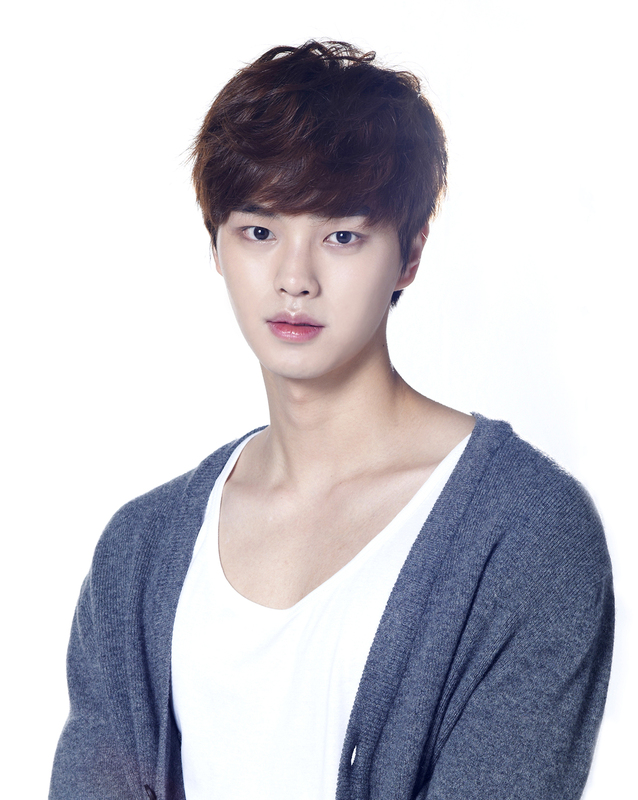 You look like Sungjae! ?? fan-I Mar 28 2017 5:36 am Came here to see him in other drama but I was surprised thay TLAHL is his debut drama. Fighting sungjae look-a-like! Tatsu Feb 11 2017 1:12 am Looks like sungjae...?